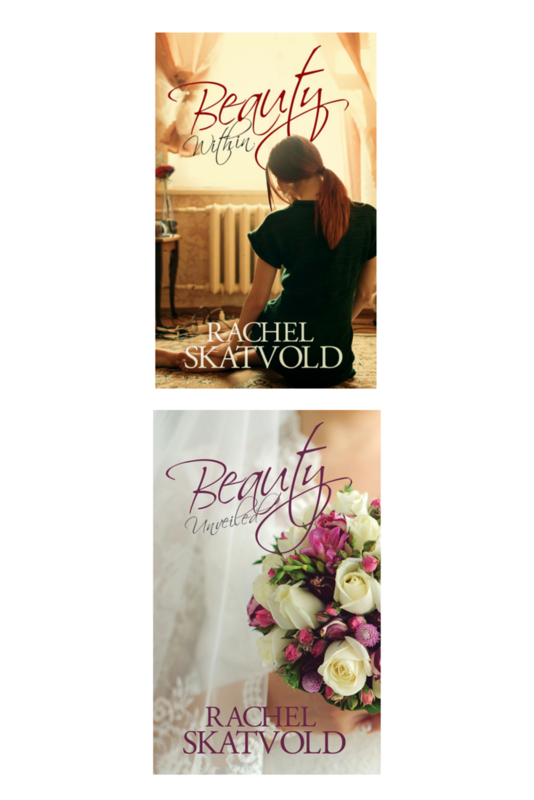 Rachel Skatvold: Dreams of Sweetwater River Release! Dreams of Sweetwater River Release! The third book in the Whispers in Wyoming Series is here! I'm really excited about this one and I think you're going to love it. On the outside, Jill Michaels seems to have it all together. She is a successful New York columnist and travel critic. 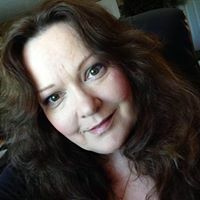 When she isn’t writing the next book or column from her west side Manhattan office, she’s a single mother to three beautiful children. On the inside, her faith completely shattered when a routine mission in Afghanistan claimed the life of her husband. When she decides to move back to Wyoming to be near family, the last thing she expects to find is a second chance at love when Logan Haven walks back into her life. Logan has been building his dream of transforming his father’s property into a dude ranch resort, The Sweetwater. He’s grown up, handsome, successful, and has it all together. There’s just one problem. Logan is determined to be a preacher in the chapel he built on the ranch, but Jill hasn’t a shred of faith or hope left in his God. She isn’t remotely interested in religion, let alone becoming a preacher’s wife. Logan lost Jill once before. Will he make the same mistake again? Will Jill find religion, or will she find relationship with God and restored love, purpose, and faith? 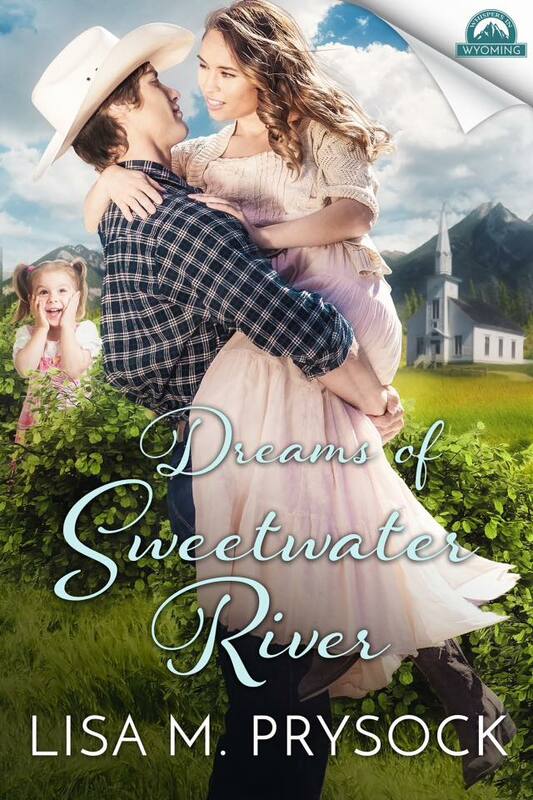 Get this stand-alone, sweet, Inspirational romance, "Dreams of Sweetwater River," the third book in the 'Whispers in Wyoming' series, focusing on faith, heritage, and homecoming.